Have you been dreaming of constructing your ideal house in the city of Bangalore? Just like any other task, house building also requires a considerable amount of preparation. 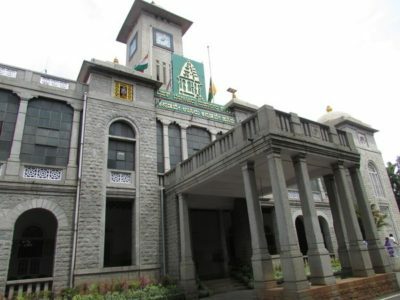 That consists of getting all the relevant documents that are related to the site ready, getting in touch with the contractor, submitting the documents to apply for a loan, getting the approval of the Bruhat Bangalore Mahanagara Palike (BBMP), etc. 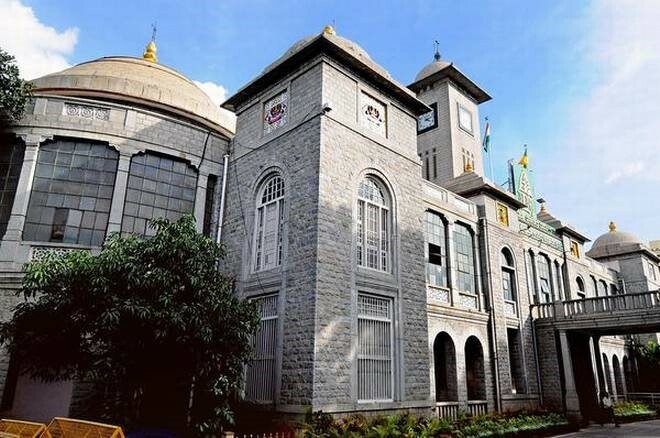 It is also important to prepare to get approval from the Bangalore Electricity Company (BESCOM) and Bangalore Water Sewerage and Sanitary Board (BWSSB). 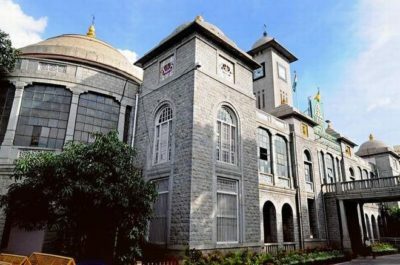 Just like any other city, if you wish to construct a house in Bangalore, you need the approval of the concerned corporation, BBMP in this case. This corporation is the one from which you get approval for your house plan. In order to get this approval, you need to submit the Xerox copies of the latest tax paid receipt, sale deed of the house and the Khatha. 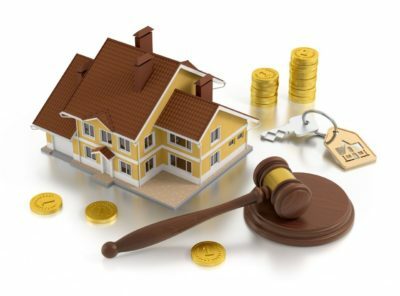 In case it is an ancestral property, you will have to submit the gift deed or partition deed or any other court orders instead of the sale deed. These documents are likewise also required when you avail a loan from a bank. Identify the Labour Contractor and Building Contractor Who Will Work on the Project. You could find this particular step a bit challenging because the contractor identified by you should be reliable and must have the necessary experience to do the job at hand properly. You can even take help from your neighbors, relatives or colleagues in this matter. Make sure that you have a detailed and thorough discussion with your contractor. In addition to that, make sure you get all the necessary details from him/her, i.e., the cost breakup such as the labor breakup, the material breakup, and any other additional costs. 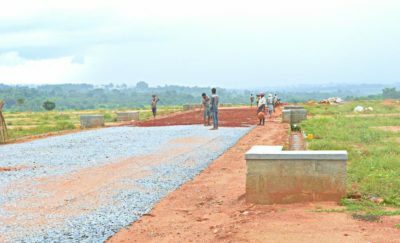 The time required for the completion of the building must also be ascertained and decided on with the contractor beforehand. The good idea is to visit a few buildings that have been worked on by the contractor previously so that you can understand and gauge the quality of the construction work. Another thing you can do to ascertain the quality of work done by the contractor is by getting in touch with the past and present clients he/she has dealt with or is dealing with. Government Approval Such as Electrical Sanctions, Plan Sanctions, BWSSB Sanctions Etc. Prepare your building plan yourself. More often than not, the architects or contractors you hire in Bangalore will have professionals who would execute this task for you. An architect will prepare the plan at the behest of the contractor. 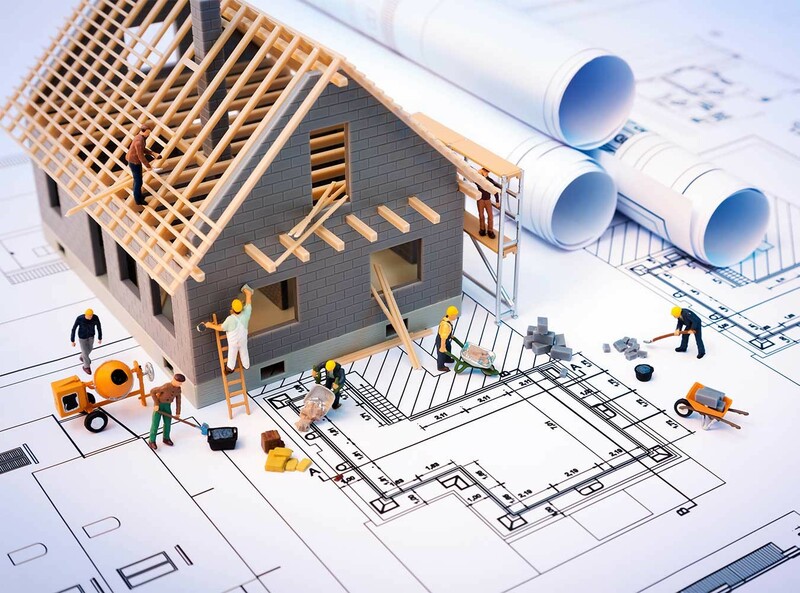 Then, the architect or contractor will submit all the required and relevant records in addition to the house plan to the necessary authorities. They will also undertake to receive all the required approvals from the BBMP, BWSSB, and BESCOM. Another thing that you must make sure of is that the house plan that is prepared by your contractor should comply with Vaastu. You can apply for a housing loan from any private or nationalized bank as well as NBFC’s (non-banking financial corporations) if you plan to avail one. Some cooperative banks in Bangalore can also provide you the required loan. Always go through the loan’s terms and conditions carefully and thoroughly. Submit all the requested documents to the lender to make sure there are no delays or hassles in the processing of your loan. Some contractors can also help in this regard. Upon shortlisting a contractor for your work, you then need to enter into an agreement with the labor contractor or the building contractor. Always make sure you hire an experienced advocate who can prepare a water-tight agreement for you. Make all the payments either through demand drafts or cheque. Always supervise and oversee the construction work personally to mitigate any blunders from happening. You are also free to engage an experienced and technically competent supervisor for yourself to monitor all the construction work and ensure everything goes according to the plan. If you follow the steps mentioned above thoroughly, your construction work in Bangalore will run like a well-oiled machine!